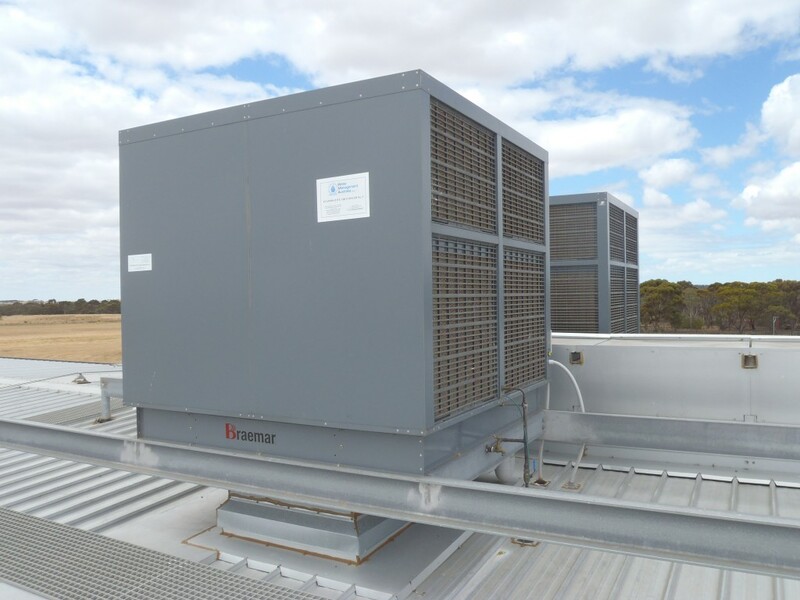 Water Management Australia provides Evaporative Air Cooler water management programs for all types of Evaporative Air Coolers. Systems are tested & treated to control bacteria, including Legionella, as well as regular cleaning & disinfection. These programs comply with Australian Standard AS3666, HB 32 and the relevant State Regulations for the control of Legionnaires Disease.